Powerfood at its finest, combining vegan-friendly protein for your muscles and a host of micronutrients to support your body. 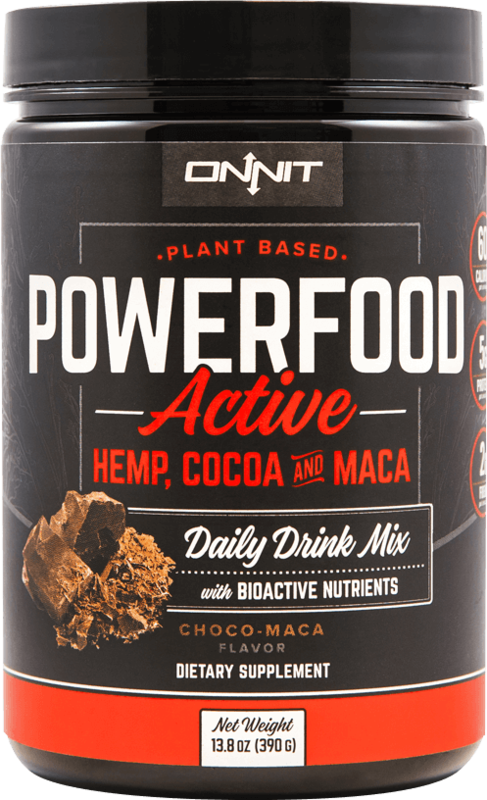 Offers 16 grams of plant based hemp protein, organic brown rice, and peas. Excellent for shakes, smoothies, coffees, and pretty much anything it touches. 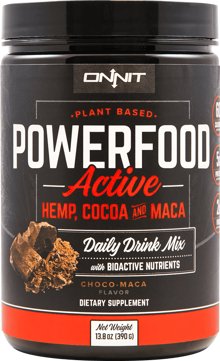 Decadent chocolate flavor comes from pure cocoa and is enhanced by one of the most sought-after performance foods in the world: maca. Contains a balanced amino acid profile and both essential fatty acids (Omega-3 and Omega-6) and Omega-9. Vegan, Non-GMO, no dairy, gluten, or soy.